Right-to-die campaigner Tom Curran is to stand as an independent candidate for Wicklow in the forthcoming local elections. Curran, whose partner Marie Fleming passed away in December, will run in the Arklow electoral district. 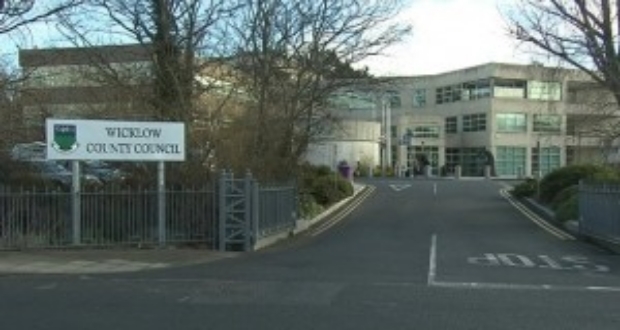 There are six seats up for grabs in the Arklow district and according to one town councillor only nine candidates have declared. Curran will make it ten. 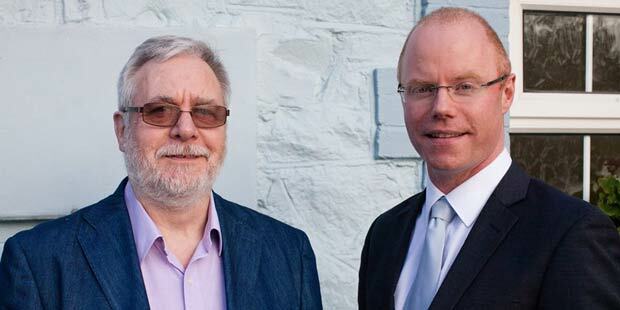 Wicklow Independent TD Stephen Donnelly has thrown his weight behind Mr Curran’s candidacy and will help manage his campaign. Donnelly has also given an official endorsement to Greystones candidate Jennifer Whitmore. Speaking to The Irish Times, Mr Curran said the regeneration of Arklow is an issue he will campaign on, as well as healthcare, including palliative and nursing home care.